Features decorative Blue Golf Tee end about 1.25 Long. 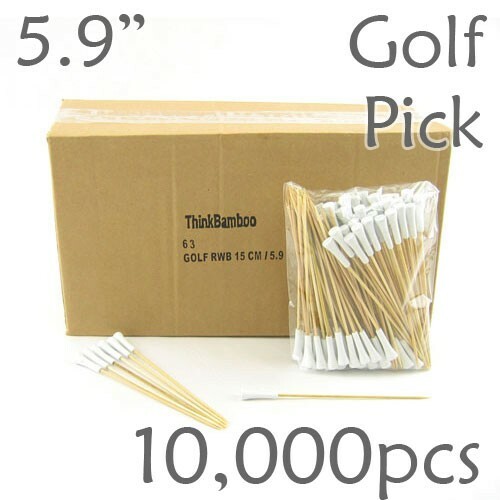 - Usuable skewer length 5.5 Inches. Great for Country Clubs, Gold Courses, Retirement Parties etc.